When I was in law school from 1998 to 2001, I didn’t have a television so I became very comfortable not watching anything. Since my time in law school I got a television but I hardly watch any shows other than the news once in awhile, or HBO’s “Entourage” until it ended, or currently HBO’s “Game of Thrones.” Well . . . I admit, I watched the news whenever I was in it so I could critique myself. Anyways, I decided that I am going to try to watch the local news at least three times a week. I am really impressed with KITV News 4’s anchor Yunji de Nies who I first noticed reporting the tsunami that was headed for Hawaii this past Saturday. 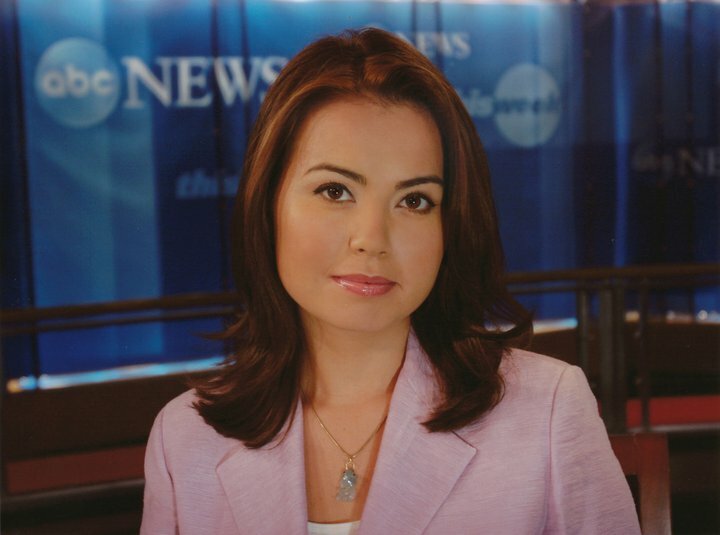 Her skills from her experience as a news reporter at the national level and also as a White House reporter shows. For Honolulu Deputy Prosecuting Attorneys litigating in the district courts, we have hundreds of cases a week that we are either screening to charge, typing complaints, screening to ensure staff subpoenas the necessary witnesses, typing substantive memos in opposition to opposing counsels’ motions, typing technical motions, re-filing due to dismissals by the court, and preparing for trial. In some situations, Honolulu Deputy Prosecuting Attorneys can have up to a 100 cases in a single court hearing. In Honolulu District Criminal Court, we can have up to 30 criminal cases in a court hearing. When we have huge caseloads in a court hearing, we can have many private attorneys coming in with their one or two cases and Public Defender attorneys with their bunch of cases, and we have to be ready to argue all cases against all of the attorneys before the judge. Moreover, a number of district court judges can be temperamental and impatient, especially if we have to go to trial since it is common knowledge that some judges just want to go home as soon as possible. For those judges who are temperamental and impatient, they take their anger out on the Deputy Prosecuting Attorneys since it is the deputy prosecutors who call the cases on the calendar. I think every judge in the district courts should experience calling cases then maybe some of them could hopefully become more humble and abide by the Rules of Judicial Conduct that they are required to uphold. The pressures of being a Deputy Prosecuting Attorney in the district courts is like a right of passage that creates a brotherhood and sisterhood among us prosecutors because we respect the hardship that we all had to endure. I am honored to be a part of this great group of attorneys serving the people of Hawaii. On Friday, October 12, 2012, Deputy Prosecuting Attorney Allen Yadao and I treated fellow Deputy Prosecuting Attorney Tricia Nakamatsu to a belated birthday dinner ar Town Restaurant in Kaimuki, Hawaii.